PayPal is racing with Square and other tech companies to become the mobile payments service of choice as consumers increasingly use smart phones to make purchases in shops, restaurants and other retail outlets. PayPal a subsidiary of eBay has a significant advantage with over Square with over 113 Million active registered accounts across 190 markets. In May this year PayPal announced that they had made deals with 15 USA retailers including Home Depot, Toys R Us, JC Penney and Barnes & Noble to utilise the PayPal Here payment system. 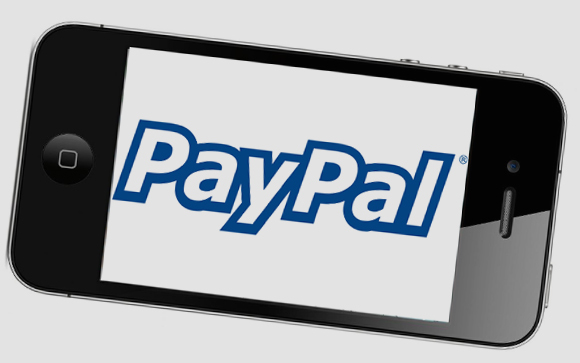 PayPal has also signed agreements with Verifone, Ingenico and Equinox Payments to get PayPal’s payment technology onto their networks of payment terminals. The full article can be found here. This week news also emerged that McDonalds are currently testing PayPal Here in 30 McDonalds stores in France with the objective of cutting down the payment transaction time by using customer PayPal accounts. if this is successful, it would open up a potential market for PayPal in 30,000 McDonalds stores globally. See the full article here.